As part of the Axxcss Wireless Solutions, Inc. group of companies, Moseley Associates, Inc. is an ISO 9001 Certified Company that designs and manufactures wireless communications equipment for radio and television, as well as custom-configured voice-and-data networking applications. Moseley products are in service in over 120 countries and actively represented in 60 countries worldwide. 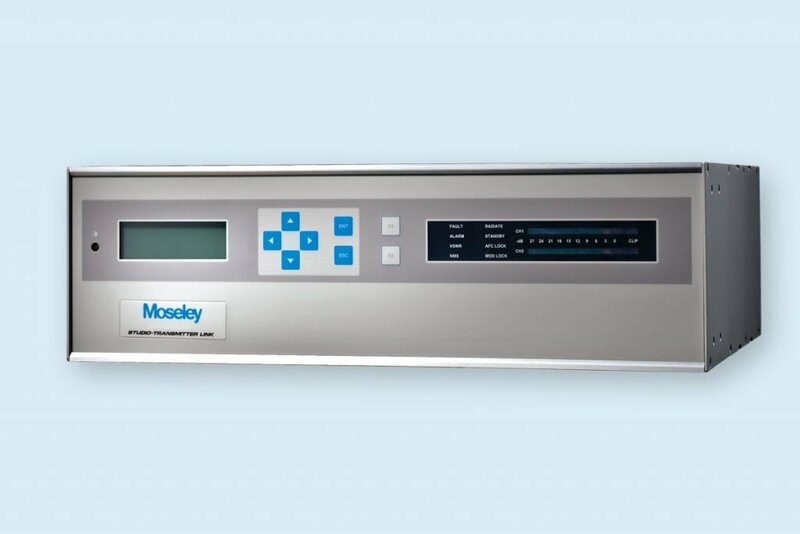 Moseley is the world’s leading manufacturer of aural microwave links and supervisory control systems. 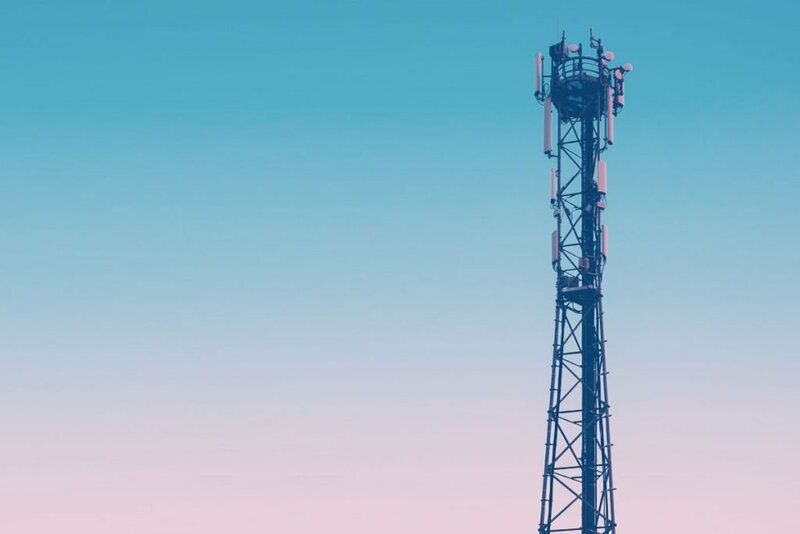 As the first to bring a transparent studio-to-transmitter link to the crowded, hostile RF environment, Moseley has over 25,000 microwave systems in service around the world. In addition, Moseley has more than 5,000 remote control systems tele-controlling aviation, utility, satellite, telecommunications, and broadcast equipment around the clock. Jamal Hamdani is the Chief Executive Officer (CEO) of Axxcss Wireless Solutions, Inc. and its subsidiaries, including Moseley Associates, Inc. Early in his career, Mr. Hamdani held various management positions with General Research Corporation, the BBC, and Philips Research Laboratories. Mr. Hamdani was a member of the group that acquired Moseley Associates, Inc. (now an Axxcss Wireless Solutions, Inc. subsidiary) in a management buyout in 1992. He became the CEO of Moseley in 1996, after which he focused the company on growth as well as breadth. As a result of Mr. Hamdani’s leadership over the past decade, the company delivered revenues in excess of $1 billion and produced before-tax incomes to shareholders of over $350 million. In 2017, the corporation was reorganized to reflect the focus of each subsidiary, with Axxcss Wireless Solutions, Inc. becoming the holding company. After being honored as a finalist for the Ernst & Young Entrepreneur of the Year™ award for technology two times, he won the award in 2002. Mr. Hamdani received his Bachelor of Science degree in Electrical Engineering from ABU Nigeria and his Master of Science in Electrical Engineering from Netherlands University. In addition, he attended the AEA Executive Management Program at Stanford University. Mr. Hamdani is passionate about creating a world in which everyone gives to others what they want for themselves. In that spirit, he is actively involved in various charitable causes around the world. Bruce Tarr is the Chief Financial Officer (CFO) of Axxcss Wireless Solutions, Inc. and its subsidiaries, including Moseley Associates, Inc. In this role, he is directly responsible for the company’s financial activities, including budgetary planning, risk management, management information system (MIS), and financial reporting. He is also the primary liaison with the company’s auditors, Ernst & Young. Prior to joining the organization, Mr. Tarr had 26 years of experience in top-level finance positions within various corporations. Mr. Tarr is a Certified Management Accountant (CMA) and holds a Master of Science degree in Management from California State College, Northridge.